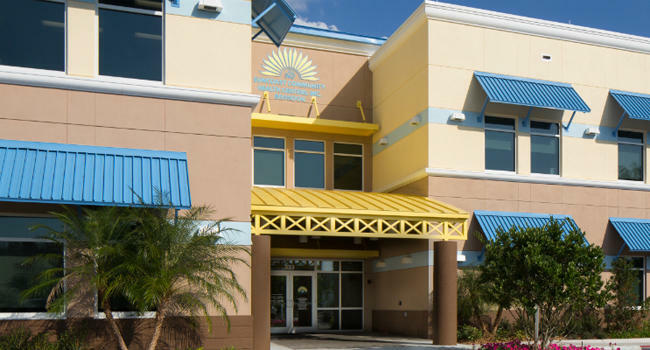 Community health centers that serve poor patients around Florida are worried that new restrictions on state and federal funding could hurt their ability to provide charity care. The state's 49 centers are scheduled to receive $50 million in federal funding through the Low Income Pool, or LIP, as well as $6 million in state funds. But this year, they are being required to have all reimbursements flow through the state's managed care organizations. The state contracts with the organizations to run its Medicaid program. Leaders of some of the health organizations said Tuesday the requirement would make the payment process more cumbersome and unreliable. The managed care organizations already owe some health centers more than $1 million in reimbursements for care they've provided, said Annie Neasman, CEO of the Jessie Trice Community Health Centers in the Miami area. “There's no incentive for managed care companies to make it easy for our centers to receive the money we’re owed,” Neasman said. She worries the companies could find reasons to deny the payments and keep the funds for themselves. Community health centers served 1.4 million patients in Florida last year. About 36 percent of those patients were uninsured. Along with state and federal funds, the centers get funding from county taxing districts, reimbursements, fundraising, grants and contracts. They bill patients on a sliding scale - depending on their income - but they don’t turn any patients away. Without the centers, patients who can’t afford care would end up in hospital emergency rooms, said Dr. Michael Gervasi, CEO of Florida Community Health Centers. A recent study by the Florida Association of Community Health Centers found that 13 of the centers diverted 73,000 patients from emergency rooms, saving taxpayers $699 million, Gervasi said. Leaders of the centers are calling on the state’s Agency for Health Care Administration to go back to the reimbursement method that has been in place since 2005.